Sporting calendar November: what’s on this month? We know just how much many of you love our rundowns of the month's upcoming sporting fixtures here at Profit Accumulator, so of course, we couldn't resist compiling a similar article for November. With the nights drawing in and the air getting chillier, the penultimate month of the year may not exactly be the obvious time to register with a site like ours and start placing matched bets - and yet, if you do, you may discover a surprisingly high number of opportunities. We mentioned the Four Nations in our equivalent article last month, and with the first few fixtures having already taken place - including Australia's 54-12 win over Scotland and New Zealand edging out England by 17-16 in late October - there's still plenty more rugby to be played in the run-up to the 20th November final at Liverpool FC's Anfield stadium. As for who will triumph outright, it's unsurprisingly Australia who are most strongly fancied right now - the 4/9 odds offered by William Hill and Betway are pretty alluring. Following in the pecking order are New Zealand (widely offered at 11/4), England and finally Scotland, for whom you can get Leicester City-style 5,000/1 odds. Visit Rugby-League.com to find out about November's upcoming Four Nations fixtures and buy tickets. 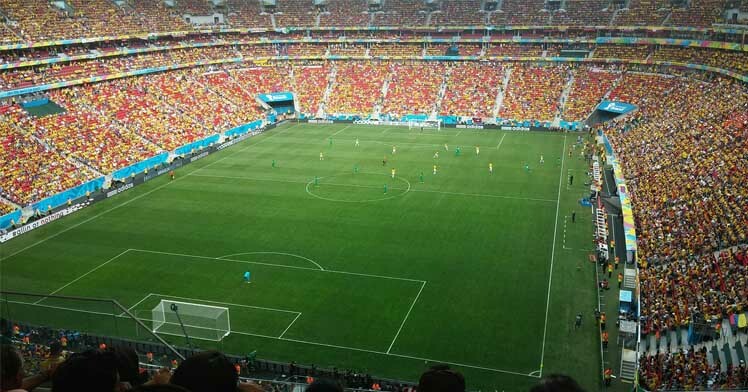 A World Cup qualifier between England and Scotland is always big news for sports betting fans, but when such a fixture falls on Armistice Day (11th November), it's fair to say that it isn't just the prospective action on the pitch that will grab the headlines - and so it has proved to be the case. Regrettably, as reported by the BBC among others, football's international governing body FIFA has threatened punishment for the respective teams if their players wear black armbands with poppy emblems, as both nations' football associations have said will be the case. Another home nation, Wales, will face Serbia in Cardiff on 12th November, and the Football Association of Wales has written to FIFA requesting permission to wear poppies on armbands during the fixture. However, at the time of writing, it had not yet committed to defying the ban on what the governing body considers to be a political symbol. It's incredible to think that after a gruelling 19 races, the longest-ever Formula One season is still two races away from completion. That the two leaders in the drivers' standings are the ever-dominant Mercedes duo Nico Rosberg and Lewis Hamilton would have shocked no one if you'd suggested it at the start of the season, but some observers may have been surprised by the order in which they are ranked. Defending world champion Hamilton continues to be widely regarded as the most formidable driver in the sport, and has been subject to some terrible bad luck this year. Whatever the background story, however, the bald fact remains that the Briton trails his steady teammate by 19 points as we head to the Interlagos and Yas Marina circuits, and he's running out of time to make up the ground. As respected commentator James Allen has observed, irrespective of where Hamilton finishes, Rosberg only needs to win in Sao Paulo on 13th November to claim his first Formula One title. The prestigious season-ending tournament brings together the top eight men's singles players and doubles teams of the ATP Rankings at London's O2 Arena from 13th to 20th November, and it's fair to say that there will be plenty of talking points. Who of Andy Murray or Novak Djokovic will claim the year-end honour as the world's number one player? In the absence of the withdrawing Rafa Nadal and Roger Federer, the Swiss currently only ranked 15th in the world after an injury-beset campaign, how will the other participants such as Stan Wawrinka, Kei Nishikori and Milos Raonic fare? Certainly, as proud Brits here at Profit Accumulator, we have been delighted to watch Andy Murray continue to flourish this year, as he claimed his second Wimbledon title in addition to successfully defending his Olympic title in Rio during the summer. However, with Djokovic having enjoyed a remarkable season of his own - including winning the Australian Open and French Open - alongside victories in the last four ATP World Tour Finals, this year's tournament promises to be quite the contest, not to mention just one more of the many great opportunities to make money from betting throughout the month. Indeed, if you fancy pocketing a bit more cash for that all-important Black Friday and Cyber Monday shopping, you can't go far wrong with a few matched bets! 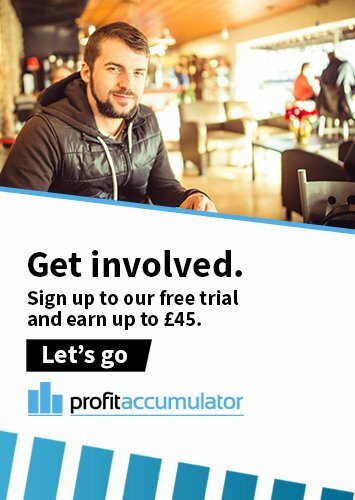 They're a truly risk-free way to make money online, and you can discover more about them for yourself when you register for our no-minimum-contract free trial here at Profit Accumulator.